Rita was born and educated in London, England, and has a background in banking. She emigrated to the United States, married Richard and managed their construction company and then obtained her real estate license. Rita’s experience includes managing highly productive real estate offices for 15 of her 32+ year career and she has given back to the real estate community for many years by leading sales and motivational training for new and seasoned licensees. Rita has forged strong relationships over the years with many realtors and as a result she is able to expose her client’s property by personally networking with other agents. Richard, born in Minnesota, graduated from South Dakota State University with a BS in Pharmacology. He served as Battery Commander, U S Army Reserve, rank of Captain for 7 years. He bought and sold real estate as a principle in the Los Angeles area, started a construction company and in 1998 he obtained his real estate license and joined the team. Rita and Richard’s commitment is to ensure every client understands the complicated process of selling or buying by communicating effectively, anticipating their client’s needs and delivering first class personal service. Their marketing ensures their clients receive the highest price possible and Rita’s negotiation skills ensure a smooth transaction. They understand residential real estate can be highly emotional for their clients and they make it their highest priority to smooth out all concerns and problems to make the transaction as stress free as possible. As a result many of their clients are referred to them from satisfied past clients. Rita is also a Certified Relocation Specialist and has worked with many clients and corporations all over the country in relocating their personnel. This takes a high level of expertise and Rita and Richard have continually received high praise from relocating clients and the global relocation companies that assist them. The Rita Erangey Team service the San Fernando, Simi, Conejo and Santa Clarita Valleys and surrounding areas. They have consistently ranked in the Top 100 in Los Angeles and are ranked in the Top 2% Nationwide. 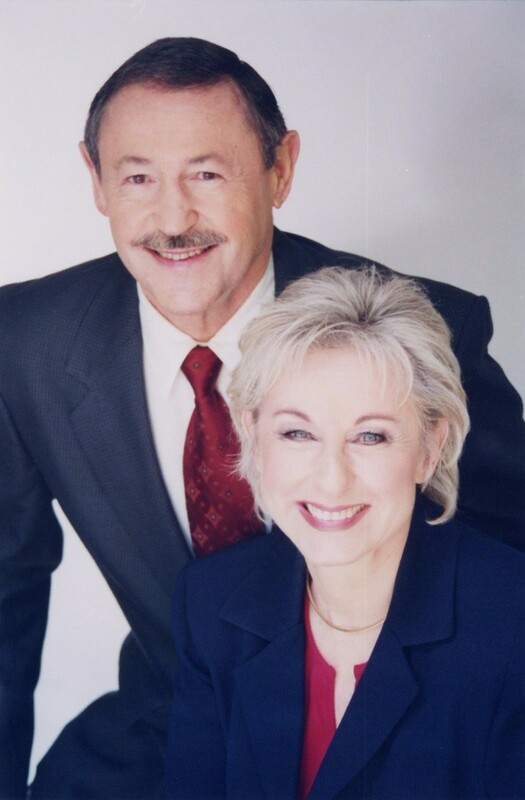 Rita and Richard have unique talents and they are ably supported by their expert team that handles their client’s financing, escrow and title needs. They have a full list of vendors to assist with inspections and repairs and Rita can help with staging a client’s home so it shows to its full potential. Married for over 35 years they love to travel, entertain, cook, watch old movies and of course football, as Richard was an All-Conference end at So. Dakota State University. They are also active in their church. They lead a full life and have a passion for real estate.